Here’s limited time offers on our latest model the Blazer V2 just for you! 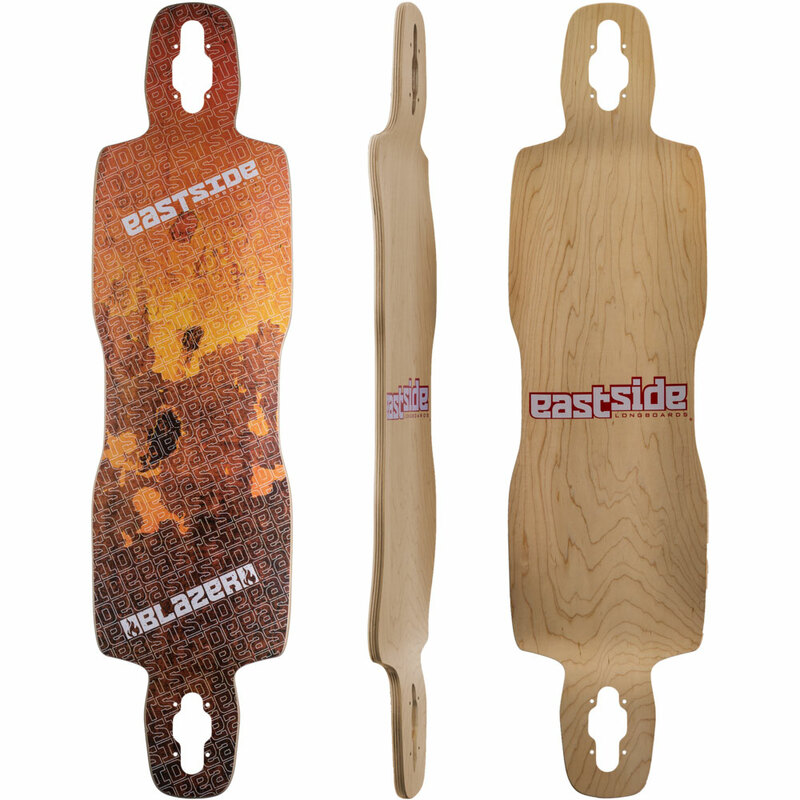 Black Friday Deals – 20% off the New Eastside Blazer V2 Deck or Complete. Offer good through Cyber Monday 11/27/17. 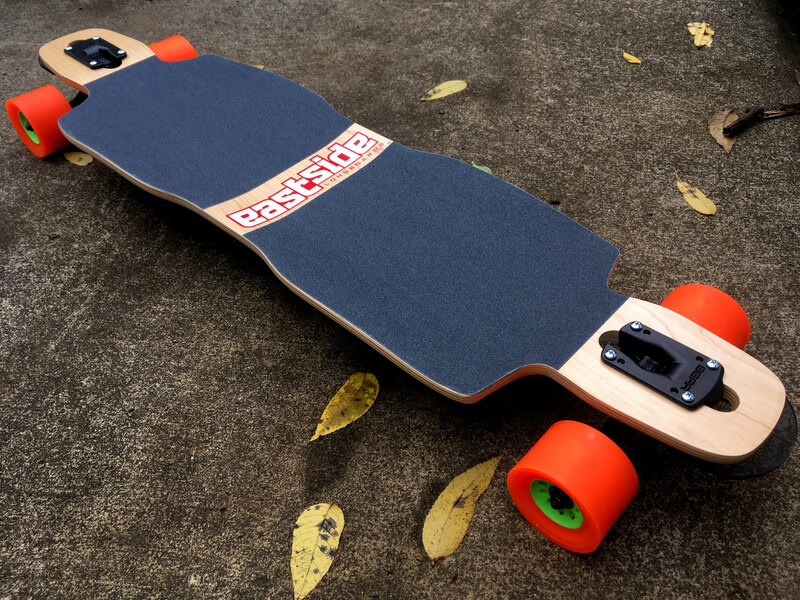 Free Shipping in U.S.
Blazer V2 with Bear 52 trucks, Orangatang Kegel wheels, and Nosejob Noseguards.